I heard about lots of cool research this past weekend at Psychonomics – how taking photos affects our memory (not positively), how we prefer musical meters (i.e. 3/4 or 6/8) that we’ve been exposed to earlier, and how we tend to use the same syntactic structure to talk about things as was used when we learned them (even when we’ve heard other structures between the learning and talking). But my favorite group of talks was a block on Ad Hoc Cognition – the idea that our mental categories, concepts, and word meanings are not stable, but are constructed each time we use them. Daniel Casasanto presented a great example of this theory. We might consider that everyone has a relatively similar concept of what constitutes furniture, or at least that one person’s mental category for furniture is always the same. It’s probably made up of things like tables, chairs, and couches. But what about when you’re camping and someone says, “We need some furniture for this bonfire. Let’s pull over that log.” Although logs aren’t typically included when we think of furniture, in that moment, it seems appropriate to call a log a piece of furniture. We have no problem constructing our idea of what belongs in the furniture category on the spot (ad hoc), and the larger argument is that we’re constantly doing this. Jeff Elman also presented some cool evidence demonstrating the same point. He (and others) have measured the electrical activity along people’s scalps (using EEG) that occurs when people read sentences, and have found that people have different expectations for what words should come next depending on the context. 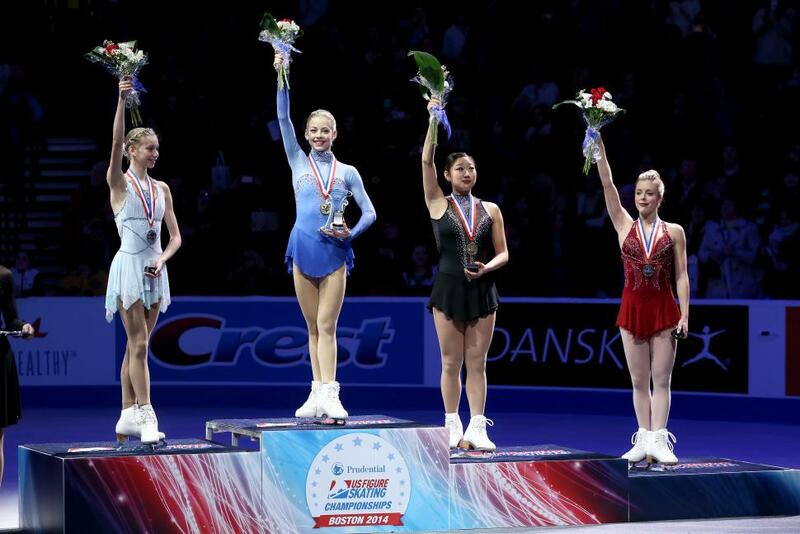 For example, in the context of an ice skater who just won a championship, when people read “the crowd roared as she took her place on the podium,” they show no evidence or surprise at the word podium (this would be demonstrated by a spike in activity 400ms after the word podium was presented, also known as the N400 component). When they read that “the crowd roared as she took her place on the medal,” they show a medium N400 response, indicating that they were moderately surprised by the word medal, which doesn’t actually make sense but is an object that would likely be involved in the situation. When they read that the “crowd roared as she took her place on the beach,” which makes no sense and should also not be associated with the situation, they show the largest N400 response, or the most surprise. The fact that the responses to bleach and medal differ even though neither makes logical sense shows that people are constantly constructing expectations based on context. So if we’re constructing our concepts, categories, and word meanings (CC&Ms) on the spot in a new way for every concept, is it futile to study our mental CC&Ms? Casasanto gave a helpful analogy to show that studying how we think about these things is still fruitful, even if they’re context-dependent and therefore unstable. Just as physicists know that Newtonian physics is not quite accurate and that the theory of general relativity is more scientifically sound, we still rely on Newtonian physics all the time – when we go on a diet, we use a scale to measure our mass, since the Newtonian concept of mass is good enough for what we need). Returning to mental concepts, if a child asks you what a plethora is, it’s probably not a good idea to respond that it’s an ill-formed question, since our idea of plethora is constantly constructed from context. We can come up with a definition of plethora that’s close enough for many purposes, and the kid will not be living a lie if he doesn’t acknowledge that the meaning might differ slightly from one context to the next. However, it’s important for people who research CC&Ms for a living to honor their context-sensitivity and bear it in mind as they go about defining and exploring these nebulous ideas.